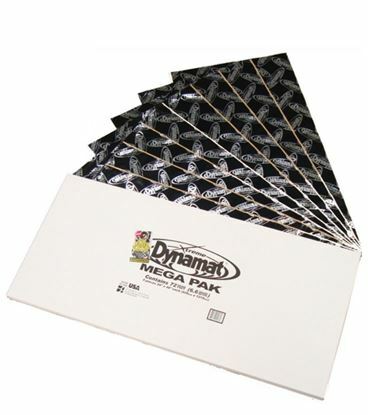 The Dynamat Xtreme Bulk Pak is the perfect amount of Dynamat Xtreme for any medium to large sized job. 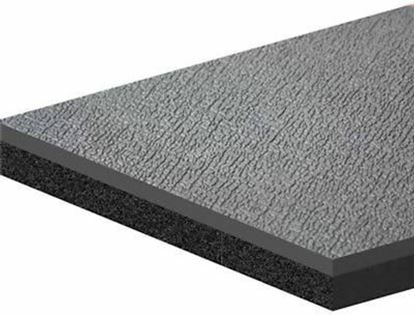 DynaDeck is a weatherproof and waterproof carpet replacement. The Dynamat Xtreme Mega Pak is the perfect for any large job. 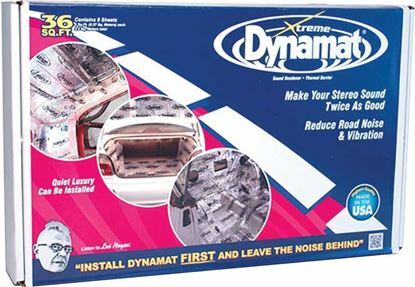 Dynaliner is the most effective automotive lightweight thermal insulator available, and perfect to use on top of Dynamat Xtreme. 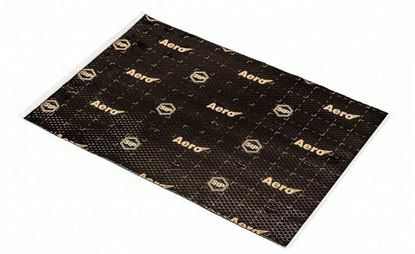 AeroFlex 10 is a self-adhesive mat that works well as a thermal and sound insulation. 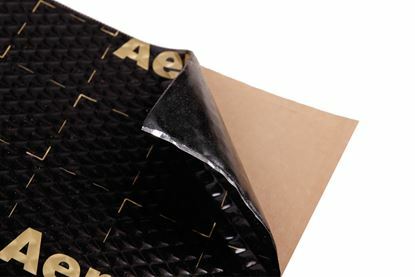 AeroFlex 6 is a self-adhesive mat that works well as a thermal and sound insulation. Aero Alum is a self-adhesive aluminum sheet that is perfectly suited for insulating and removing gaps and holes on the doors behind the door trim. 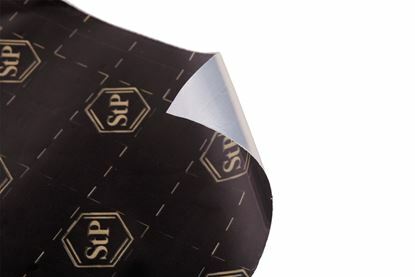 StP Aero - lightweight and thin self-adhesive vibro-absorbent mastic material. By properties it surpasses its "heavy" analogs thanks to the innovative development created for Russian aviation. Excellent for car noise insulation. 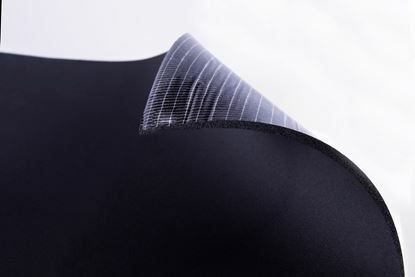 Aero Bulk Pack is a unique multilayer polymeric rubber and a resin damping bitumen and aluminium layer that has a self-adhesive surface. 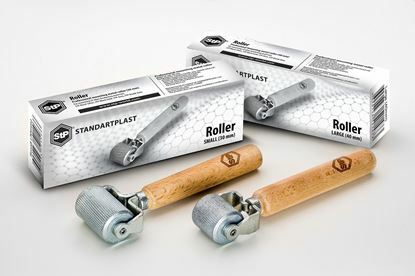 STP Roller is a tool for installing insulating materials with wooden handle and metal roller.